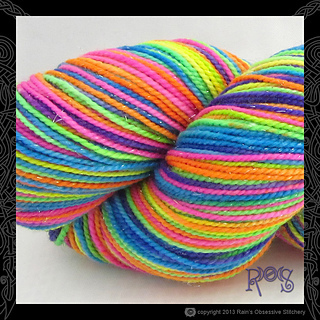 Sparkly Sock Yarn! You know you want some. 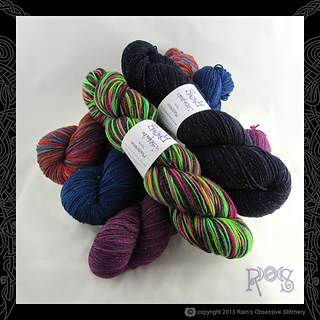 Stellina is sparkly, not scratchy, and this yarn will make fabulous socks or shawls. Also available in DK weight.